There are just some posts you have to read. Last week, I came upon this post by Greg Ashman, Five ways to damage a good school. As a former school principal, I am a sucker for lines like that. His ‘five things’ were really interesting, and if I can, I will try to comment on some of these factors because, from my experience, he makes lots of good sense. The first one is not something that you would think would make a top five list, but it is interesting. I admit that this is a bit of a pet peeve, but I think Greg is on to something here. The most efficient physical arrangement is to have individual classrooms with tables that are laid out, or at least can be laid out, in rows, yet you will struggle to find a consultant or architect who will recommend this. It might even be politically incorrect to agree with this point, but as a principal, I got so tired of ‘experts’ telling me how terrible it was that some teachers still had their students in rows. How terrible, how lacking in creativity how 1920’s! To me, it was important to remember that this supposed expert had not taught in a regular classroom for at least a decade. Another consultant whose feet were a bit more firmly planted in the classroom noted that rows were important for kids. Sometimes a student needed to know that they had their own safe space in the classroom, something they would be able to count on. This makes lots of sense and as a principal, I never told any teacher how to arrange their classroom and never made any judgement on the quality of instruction based on the design of the room. Our classroom environments should be conducive to open collaboration, communication, creativity, and critical thinking. This simply cannot be done when kids are sitting in rows of desks all day. When I returned to the classroom a few years ago, I had rows. I was able to create this flexible seating arrangement simply by asking the kids to move their desks – they were quite capable of doing this, allowing for some increase in physical activity, another benefit of going to flexible seating. Here’s the thing. 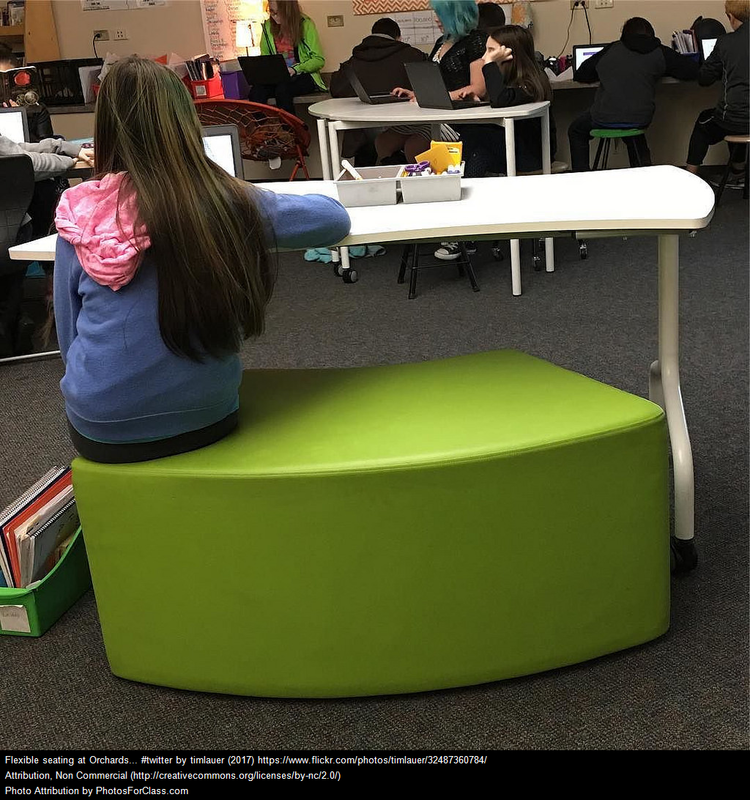 Too often, educators get caught up in the latest fad – flexible seating and the expense that comes with this is one of the newest things. In schools with limited resources (I would say most schools in Canada), the purchase of new furniture means that something else will not be bought. I one school that I had worked in, the new administration decided to purchase flexible seating rather than provide computers for kids. How can that be seen as a good thing? In many schools, the arrival of a new principal means that new office furniture is in order – how can we justify these expenses when we still rarely see 1:1 schools in Canada? Where are our priorities? Thank-you Greg Ashman for making such an interesting observation. Let’s try to keep our focus on empowering our students, not the latest edufad. New School Year? 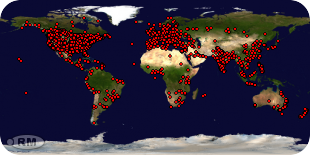 Why Not Start a School Blog?